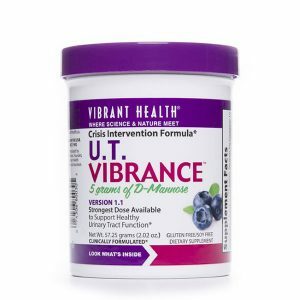 Cran Naturelle has been shown to nutritionally support healthy urinary tract function by inhibiting the ability of E. coli bacteria to adhere to the linings of the urinary tract. Cran Naturelle is made from 100% pure whole cranberry, concentrated through a proprietary process that condenses the nutritional value of at least 18.5 grams of fresh cranberry into one 500 mg capsule. The process enhances and intensifies the natural, beneficial constituents of the whole cranberry without the addition of sugars, preservatives, flavorings, or coatings. Cran Naturelle is made from certified organic, non-GMO whole cranberry — the complete fruit, juice, seeds and skin. Unlike other cranberry supplements, Cran Naturelle™ contains the full synergistic spectrum of the whole cranberry and is not just an extract. Cran Naturelle is a rich source of polyphenols with all the antioxidant, anti-aging, anti-inflammatory and tissue repair properties we have come to recognize from similar extracts of pine bark, grape seed, and pomegranate. 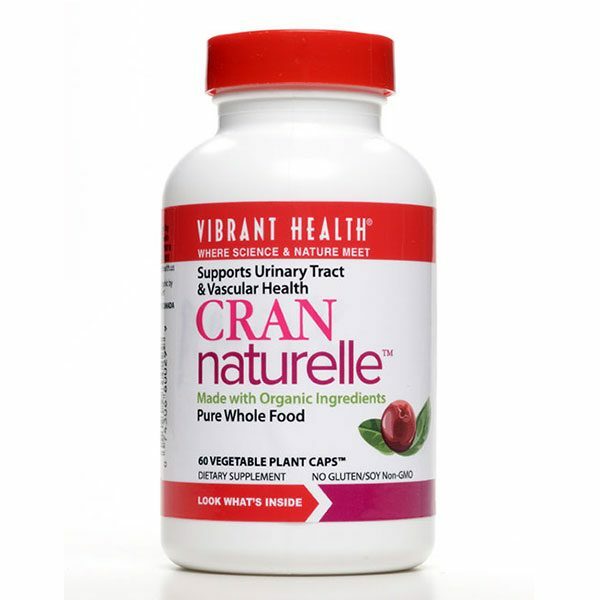 Cran Naturelle has been shown to support healthy urinary tract function, and is a great source of vitamin C complex factors. 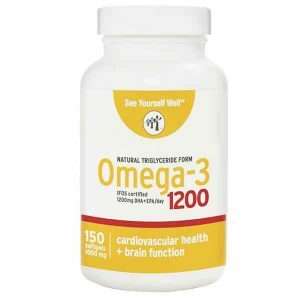 It is a fine, broad range antioxidant with cardiovascular and anti-aging benefits as well. 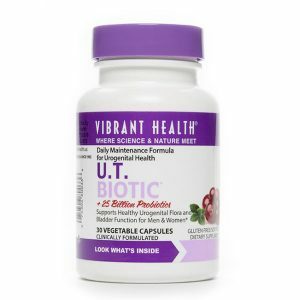 It is the world’s first nutraceutical cranberry product clinically-tested by urologists and found to be effective in reducing the onset of urinary tract infections. It helps prevent colonization of bacteria in the bladder. 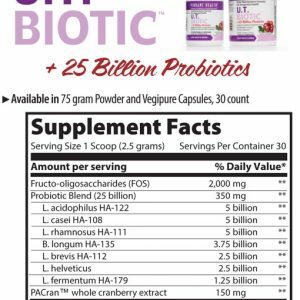 Cran Naturelle is bio-engineered to have unique potency against E. coli and other gram-negative bacteria that cause UTIs. There are no known side effects or contra-indications if used along with drugs. Its ingredients are known to reduce malignant tumours and retard ageing. Cran Naturelle is a better free radical scavenger than Vitamin E or cranberry juice. 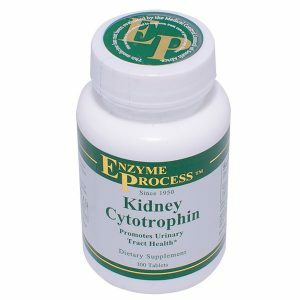 Ellagic acid is a highly significant component of Cran Naturelle. 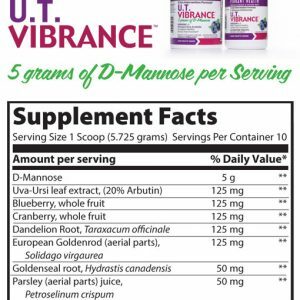 One 500 mg. capsule of Cran Naturelle should deliver at least 8.5 milligrams of ellagic acid. 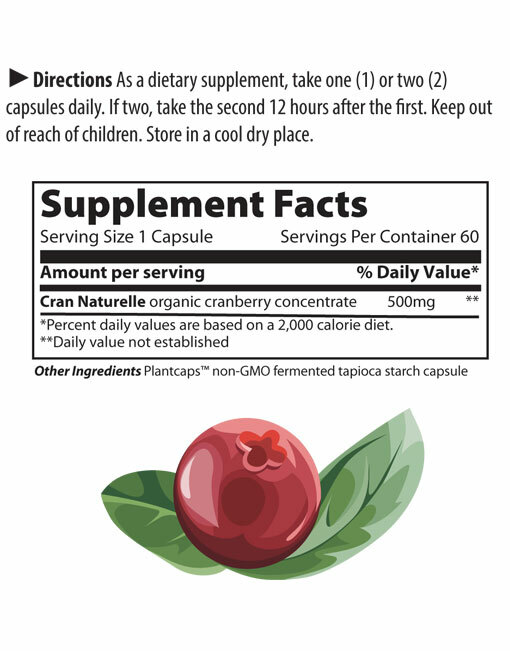 500 mg of Cran Naturelle is equivalent to a minimum of 18,500 mg (18.5 grams) of whole cranberry. Cran Naturelle capsules contain no fillers, additives or excipients of any kind. Note: Ellagic acid kills cancer cells outright and has therapeutic value at dosages as low as 8 mg per day. Directions: As a dietary supplement, take one (1) or two (2) Cran Naturelle capsules per day. If two (2) capsules are used, take the second 12 hours after the first.